In respect to the allegation raised by the All Progressives Congress claiming that the former vice president of Nigeria, ‏‌ Atiku Abubakar is from Cameron has received a reaction from the People’s Democratic Party. The ruling party had on Friday filed a petition at the Election Petition Tribunal in Abuja claiming that the presidential candidate of PDP is a Cameroonian. With this the party claimed that he is not eligible to contest for presidency. ‌Segun Sowunmi, the spokesperson of PDP Presidential Campaign Council while speaking on Channels TV, stated that the plan of APC is to distract Atiku from reclaiming his mandate. 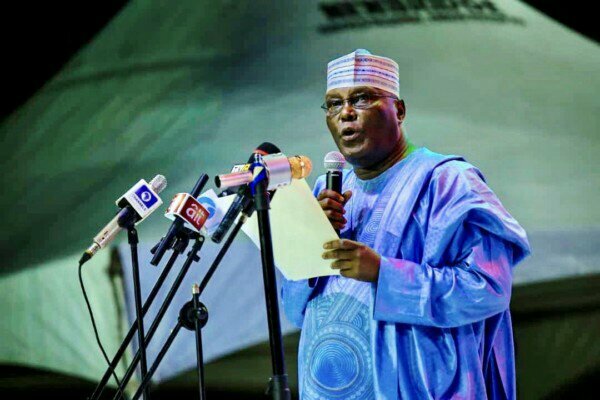 He further stated that Atiku’s State which is Adamawa is part of the 36 states in Nigeria.